While the required elements will give a basic shape to your ePortfolio, the specific details of its organization are yours to construct. Think of your portfolio as a growing archive of evidence that will become full of interesting pieces of evidence as the quarter progresses. You will quickly accumulate artifacts that document your learning. Some of these artifacts will become particularly meaningful. 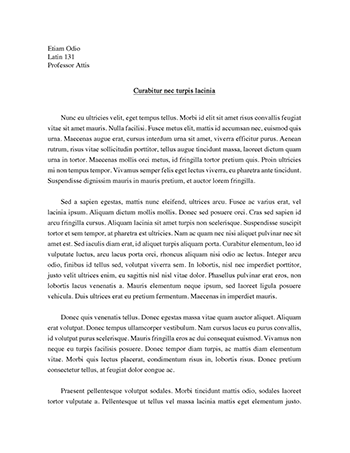 Use them—things like drafts, instructor or peer comments, organizational notes, before and after versions of sentences and paragraphs, final versions of your essays— to document the work you have done, demonstrate your role in your learning, and articulate your intellectual strategies as they pertain to college level rhetoric, composition, and communication. “Productive Mistakes”) or in terms of notable developments in your writing (“My Breakthroughs”)? 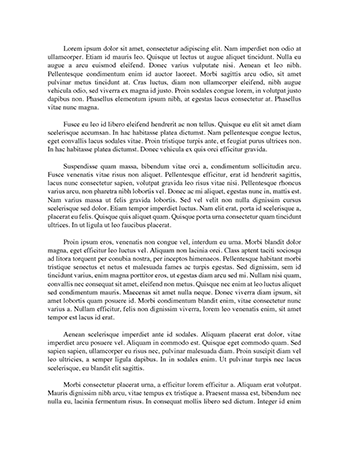 B. Reflective Introduction (5­8 pages, double­spaced, approx. 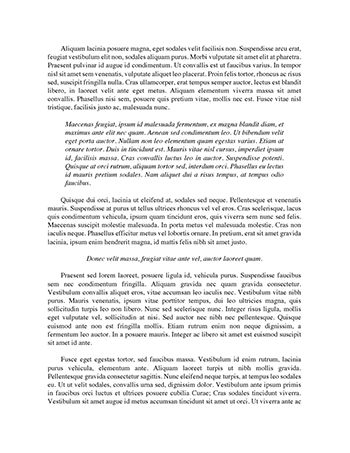 1500 words minimum, 10 pages max) This document introduces you as a college­level writer, thinker, and communicator to a community of your peers. Its fundamental purpose is to illustrate the role you have played in your learning over the course of the quarter in 39C. You take responsibility for the quality of your work in this document (and in your ePortfolio) by assessing your performance. The reflective introduction accomplishes two major objectives: (1) it is an analytically incisive introduction that delivers and substantiates arguments about your development as a writer and communicator; and (2) it offers a balanced analytical assessment of your progress. ­The reflective introduction should be an analytically rigorous essay that documents the rich textures of your learning this quarter and perhaps throughout the WR39 sequence of courses (39A, 39B, and 39C). ­Think of the rest of your ePortfolio as an archive of evidence that you will use in support of the arguments put forward in the introductory essay. ­Refer to the various pieces of evidence from the archival portion of the portfolio in the introductory essay. Guide the reader to them and clearly explain your artifacts. Guiding Prompts: You do not need to answer all of the following questions, select those you find useful. ­Explain what you have learned about the process of generating a research­based composition.